Multi-pin type model is now launched in WL27 Logic/Power mixed LSI test system. This system is suitable for multi-site test in A/D mixed device such as automotive・motor driver IC. 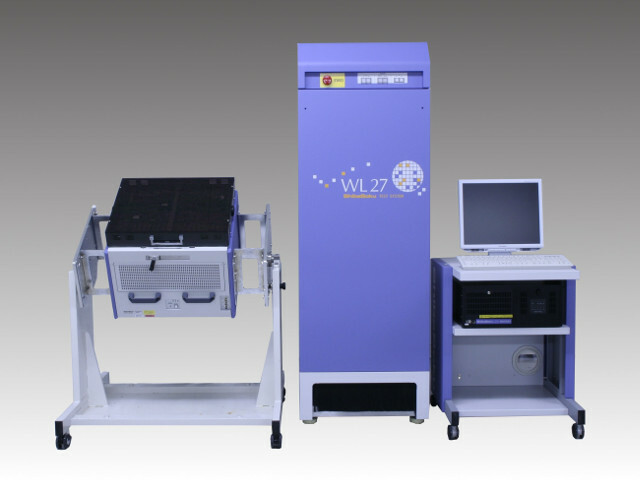 It’s a high throughput and cost performance mixed signal LSI test system. 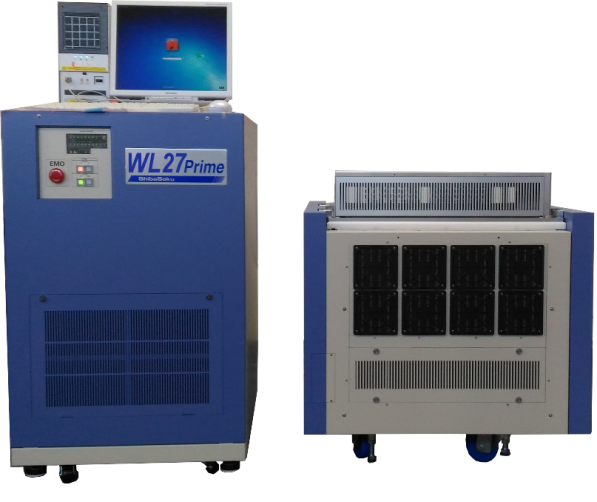 Our New product WL27Prime make it possible to testing various products which is Power-Mixed IC build in MCU, LSI with 100MHz and other. Customer can choose various modules for WL25 series on WL27Prime. Power device testing can be possible by High-Current, High-Voltage option.